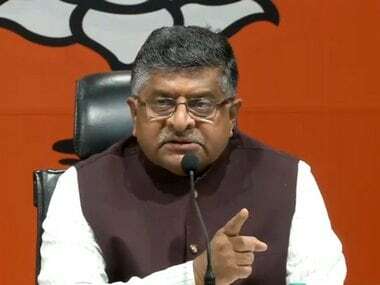 New Delhi: While the judiciary can set aside a law which it considers unconstitutional, it must leave governance and law-making to those elected by the voters, law minister Ravi Shankar Prasad said on Friday. He also said that it was not possible to govern and not be accountable. "Of late, I am seeing a great propensity of certain courts to take over governance... there is a need to reflect upon this trend. They must hold accountability to their power. Governance is to be given to those elected to govern," he said. Prasad made the remarks while addressing a seminar organised by the National Human Rights Commission (NHRC). Commission chairman and former Chief Justice of India HL Dattu was present during the event. The minister said the Judiciary must set aside any law which is found to be unconstitutional and it must set aside any order which is found to be arbitrary. "Judiciary must hold the executive accountable. 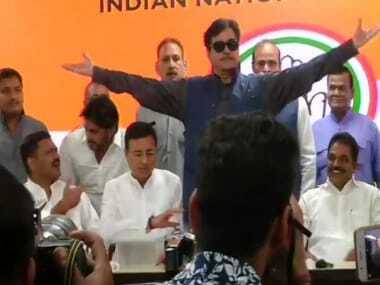 Judiciary must have the right to set right an errant politician who is abusing his authority. 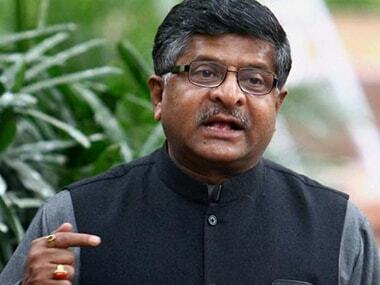 These are the powers of the judiciary," Prasad said. 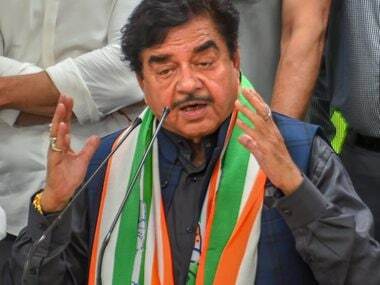 But at the same time, he said there is a need to recognise the fact that "governance must be left to those elected to govern by the people of India." The minister was of the view that legislation must be left to those elected to legislate by the voters. "Why I say so? Governance and accountability go hand in hand. You cannot take governance and not be accountable," he said. Parliament, legislature, media and organisations such as the NHRC are platforms which bring in accountability for the political class, he asserted. Prasad said the framers of the Constitution had envisaged separation of power and accountability.